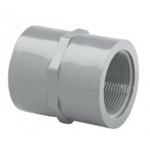 CPVC fittings are used in corrosive chemical resistant applications. 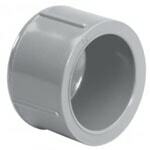 Fittings can range from 1/8” to 24” in size and can be used in applications reaching as high as 200°F. 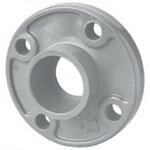 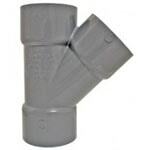 CPVC fittings are designed for pressure applications. 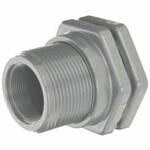 CPVC fittings are resistant to most acids, bases, salts, aliphatic solutions, oxidants, and halogens. 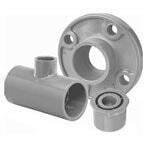 The most common applications for CPVC fittings are in chemical processing, plating, high purity applications, potable water systems, wastewater treatment plants, and other industrial corrosive media applications. 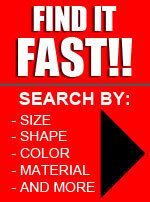 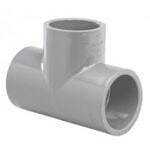 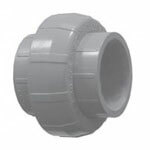 Chlorinated Polyvinyl Chloride (CPVC) fittings are only offered in a schedule 80 thickness. 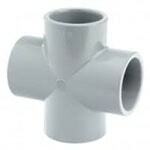 CPVC fittings meet industry standards and requirements as in association with ASTM D 1784 and NSF. 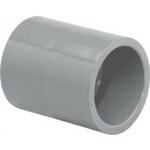 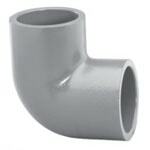 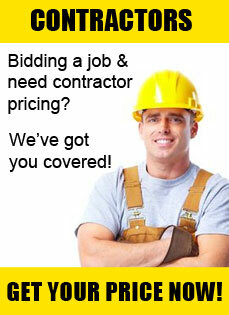 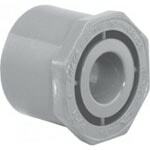 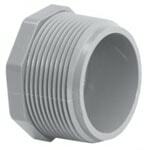 The fittings are light gray in color and require CPVC solvent for glue installation.